The idea of doing some DIY is often more attractive than the reality. 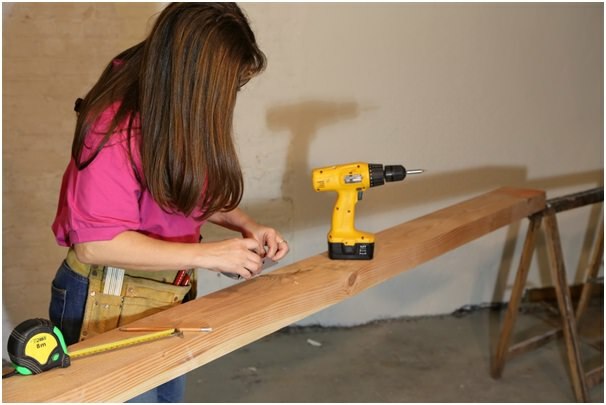 It is easy to find a YouTube video that will show you how to put up a shelf; however, once you try to do it yourself, you realise that it is not easy without a workshop. A well-equipped workshop is a must for any budding DIY enthusiast. According to Véronique Laury, CEO of B&Q’s parent company Kingfisher, it can be a shock when people move into their first home and realise that they don’t have a landlord! Suddenly they are faced with expensive tradesperson bills or they quickly have to learn how to do it themselves. Here is how you can turn your garage into the ultimate DIY workshop and get started on those household jobs yourself. 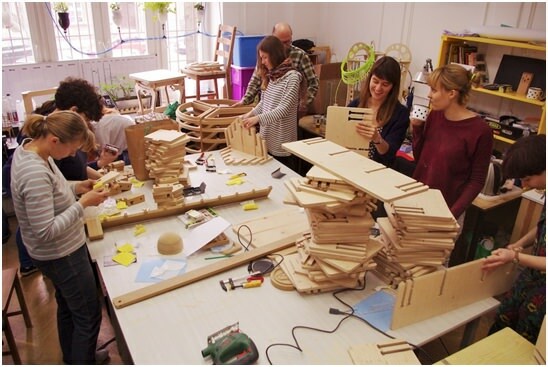 Start by having a clear out, as it is impossible to organise a good workshop space amongst clutter. Buy a separate outdoor storage container for children’s bikes and scooters or pick a corner of the garage to stack them in. They must not encroach on your work area. Next, erect some garage shelving from a supplier such as https://www.garage-shelving.co.uk/ so that you have somewhere to neatly store your tools, equipment and supplies. A pegboard is useful to organise wall space and allow quick access. Alternatively, you can hang lighter tools from the walls. Store heavy machinery, such as drills and saws, on the bottom shelves for safety. You have the option of buying a workbench or building your own. It must be strong and sturdy and must be able to fit comfortably in your garage, leaving space for you to stand. If you make it yourself, choose a durable material that will stand up to a lot of wear and tear, and make sure that it is not top heavy. A workshop must have plenty of easily-accessible electrical sockets. It is an electrical hazard and a trip hazard to have lots of extension leads trailing across the floor area. Your power tool batteries will need to be recharged, and your drill presses and band saws need a constant electricity supply. When you are planning your sockets, also bear in mind that your lighting, heater, radios and possibly a computer will need to be plugged in.